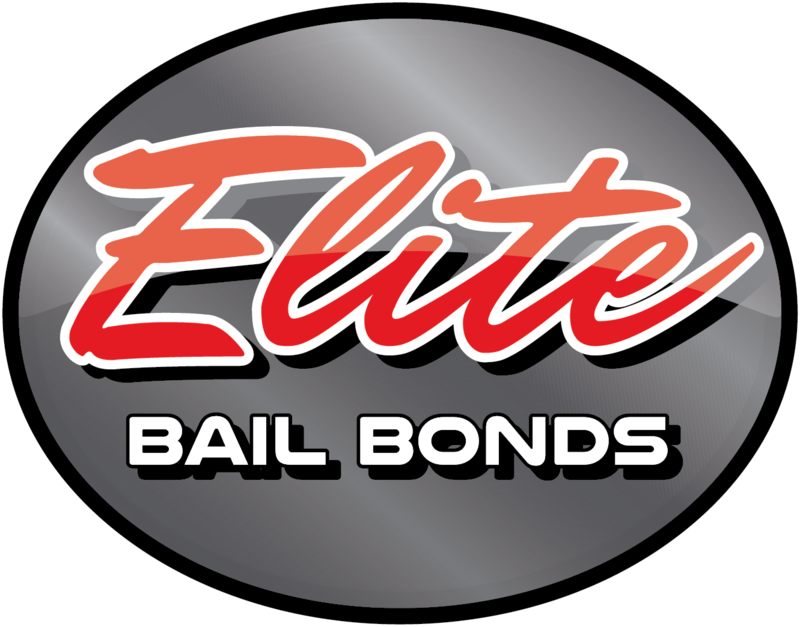 Elite Bail Bonds LLC - Fast, Reliable, 24/7 Service. Call us Now! The number 1 Choice for El Dorado Bail Bonds! Open 24/7. Call us now for immediate Bail Bonds assistance. Open 365 Days a year! Most of the time, bonding somebody out of jail can be a fairly simple and straight forward process. Once the defendant is processed at the jail, a bail amount is set for his release. This bail amount is used to ensure that the defendant returns to all future court appearances. Often, the bail amount is more than the defendant, or co-signers have, or can afford to pay. Therefore, instead of waiting in jail until the court appearance, a service is provided. That is where Bail Bondsman come in. Bondsman charge anywhere from 10 to 20 percent of the total bond amount. This will depend on the circumstances, risk, distance, location and many other factors of the case. This charge is known as a premium, and is therefore non-refundable. On higher risk bonds, collateral is used to ensure safety from liability. Once all court appearances are met, the collateral is returned. After the bail amount is set, a Bondsman is called to post the bond for the Indemnitor (co-signer); on behalf of the defendant. An application form is first filled out by both Defendant and Indemnitor with basic information (work history, address, identification etc.) The Bondsman will inform you of all necessary documents to bring, and payment methods accepted. After the premium is paid to the Bondsman, then the surety bond is posted at the jail, and finally the defendant is released. Check out our FAQS Page for the answers to frequently asked questions. If you or a loved one has been arrested do not hesitate to call! We will answer any of the questions you have. We can also find out any information you need to get you or your loved one home safe as fast as possible. Listed below is contact information and links to help find any Bond information you may need. As always, we can find out all this information for you also. Butler County Bail Bonds. To find out the amount of the Bond, call the Butler County Adult Detention Facility’s Automated System at (316) 320-7766. Call us 24/7 for immediate assistance. Open 365 days a year!